Reeling from a $4 billion writedown, slump in China and uncertainty around Brexit, Jaguar Land Rover is looking to raise $1 billion within 14 months to replace maturing bonds. Jaguar Land Rover, reeling from a $4 billion writedown, a slump in China sales and uncertainty around Brexit, said conditions aren't right for it to borrow from the bond market and that it's seeking alternative funding. The luxury automaker needs to raise $1 billion within 14 months to replace maturing bonds, while feeding an investment program for electric cars that's burning through cash. To support its needs, JLR could increase a receivables facility or turn to other bank financing, with further options including leasing assets and tapping export credit, Treasurer Ben Birgbauer said in an interview. JLR's owner Tata Motors shocked investors Thursday when it revealed the extent of the problems its UK arm is having in China. Sales of Jaguar sports cars and Land Rover SUVs dropped 35 percent in the world's biggest auto market in the nine months to Dec. 31, sending the unit to a 273 million-pound ($354 million) loss and knocking as much as 30 percent off Tata stock. Britain's biggest carmaker is slashing 4,500 jobs, or about 10 percent of the workforce, as it responds to slowing sales. That's on top of the 1,500 people who left the company in 2018. The measures will trigger a one-off charge of 200 million pounds in the current quarter. JLR's 4.5 percent bonds maturing Jan. 2026 have dropped to a low of 77 cents on the euro, equivalent to a yield of about 8.9 percent, according to prices compiled by Bloomberg. Executives said on a conference call with investors that it's not possible to predict when China volumes will begin to recover, highlighting international trade tensions and how much stimulus the state chooses to provide as determining factors. 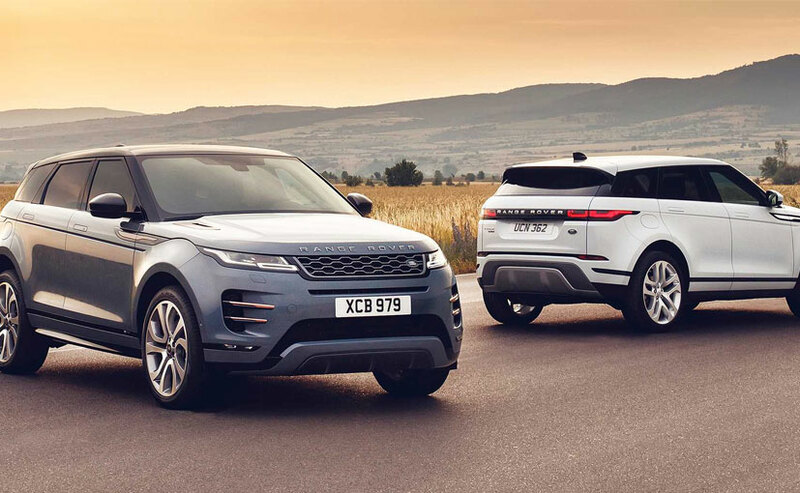 JLR says it can still grow global sales in fiscal 2020 with the help of other markets and the launch of revamped Range Rover Evoque. Prior to this week concerns about JLR's performance had centered on the impact of Brexit and a government clampdown on diesel-powered vehicles in depressing UK car sales. Royal London Asset Management had already reduced its exposure to JLR in response to “Brexit-specific risks and their ability to maintain access to the financial markets,” said head of global high yield Azhar Hussain. Appetite among investors for riskier European debt has yet to bounce back after volatility swept through the market at the end of last year. There's been very few sales of junk debt in Europe this year and high-yield spreads remain much wider than prior to their fourth-quarter blowout.